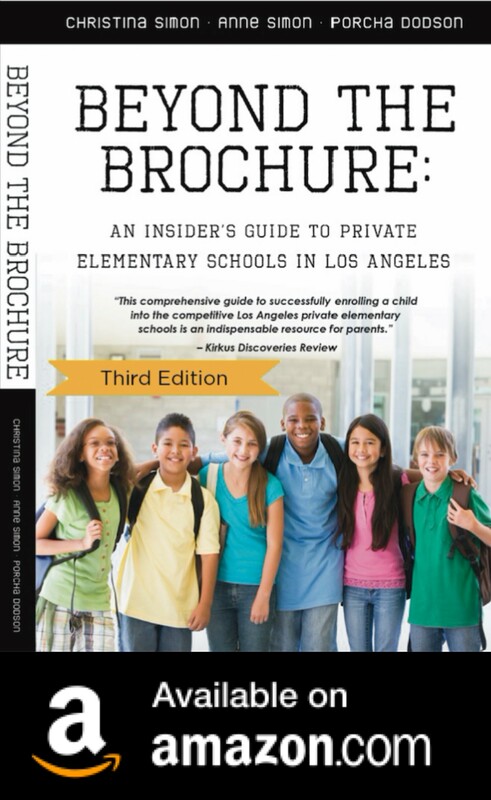 Woodcrest School, K-5th is a fabulous private elementary in Tarzana. Class sizes are small, fantastic dedicated teachers, they offer speciality classes like Robotics, Dance, swim, sports, art, technology, Gifted, just to name a few. They are a academic school with high test scores. Next year they are adding a 6th grade to gradually increase to 8th. I would highly suggest you add them to your list as the tuition is approx $10k. My son attends the Valley School in Van Nuys which included on this list. The campus isn’t the prettiest, but the philosophy and education are excellent and you can’t find a smaller class size (average 14, caps at 16). We’ve been here for 3 years and couldn’t give it a high enough recommendation. Oasis Trilingual Community School, a new K-6 school with instruction in Mandarin, Spanish and English, currently has tuition of about $10,000/year. Small class sizes (below 18), thematic and project-based learning, a focus on social-emotional learning, individualized learning plans, science, art, music, gardening, yoga are all included. Although the school is in a temporary location in Temple City this year, they are planning to move to Pasadena in the near future. Families come from the Pasadena/Arcadia area to Silverlake and Glassell Park. They also just started Saturday classes (including trilingual “Parent and Me” classes for toddlers) and will have fun, project-based trilingual camp sessions this summer.